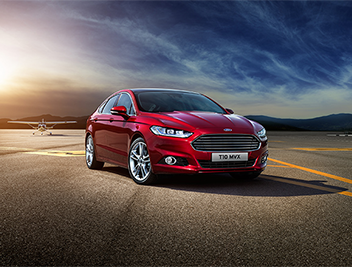 Ford is one of Britain's favourite car brands with hundreds of thousands sold from new or trading hands across the UK every year. 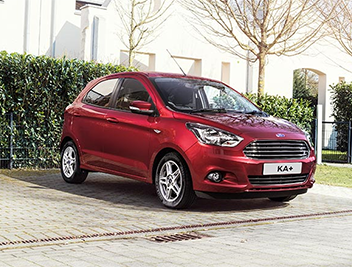 With so many examples of quality used Fords available in the market it can be difficult to get a good price for your second hand Ford even if it is in tip top condition. So if you are thinking "who can I sell my Ford to?" then you should consider a professional car buying business, like We Want Any Car. Why sell your Ford to WeWantAnyCar.com? No one understands how daunting the world of used car sales really is - that's why we keep it simple by wanting any car that you have to offer. 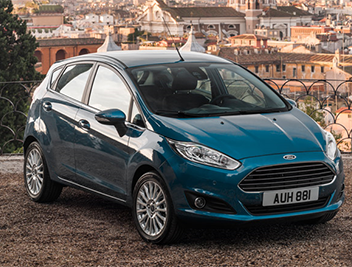 We'll buy any Ford Supermini, formidable Kuga, nippy KA or practical Ford you have to sell to us. Not only this, but we promise to handle all the administration for you and make sure your car sale is hassle-free and quick with our fast payment system and one-stop shop appointments. How will We Want Any Car value and buy my Ford? 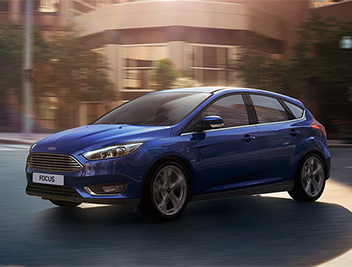 Harness our free online valuation tool by entering your Ford car's details and we will use that information to provide you with an instant Ford valuation.  Simply consider whether the offer meets your expectation and then arrange an appointment at your local branch which you can find by typing your postcode into our branch locator. Bring your car and its vital documentation to your appointment. We'll give your car a once-over to check all your details were correct and buy your car on the spot. We guarantee to have the money in your hands in just four working days.